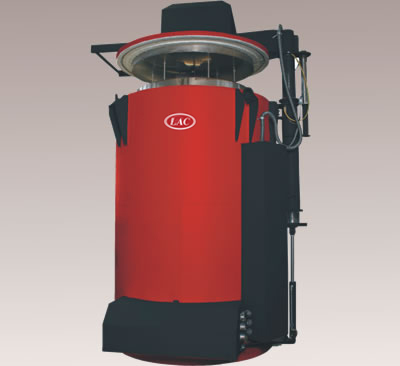 Shaft Furnace SC - LAC Asia Ltd.
Shaft furnaces are used mostly for heat treatment of bulky and heavy charges where a crane has to be used for loading the batch into the furnace. They are commonly used for annealing, tempering, artificial ageing, etc. Their vertical circulation of internal atmosphere provides for even temperature distribution in the internal volume of the furnace according to DIN 17052-1. The SC line's high-quality insulation material results in low operating costs of the furnace. Shaft furnaces are used mostly for heat treatment of bulky and heavy charges where a crane has to be used for loading the batch into the furnace. They are ideal for annealing, tempering, artificial ageing, etc.